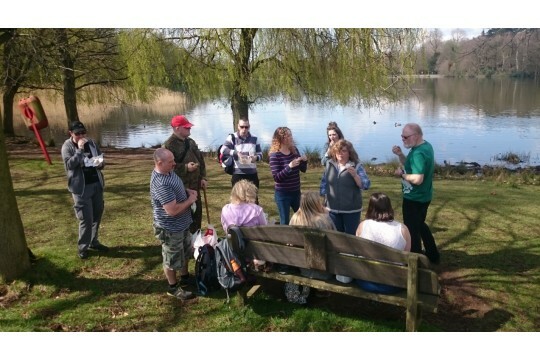 We offer support to adults with mental health issues. SDMHA provides a local service to adults with mental health issues. Offering a holistic approach, we take account of emotional, psychological, social, and physical needs. We work to enable full participation in society and to break down the barriers that exclude such participation. 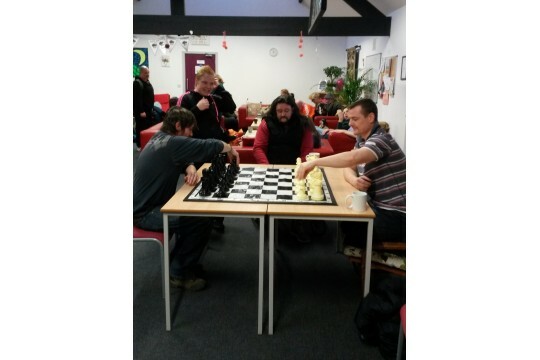 Our aim is to provide a safe, supportive, friendly and non-judgemental environment for anyone with a self perceived need of support around mental health issues to regain their health and improve their well-being. We will offer immediate contact, reassurance and advice around the kind of problems that can occur at any time.We can help with reading and understanding mail, form-filling, contacting other agencies, making appointments, liaising with other services etc. We offer a wealth of knowledge of other support agencies or can help to research relevant services. We offer a warm and friendly environment with no waiting lists or appointments needed. We can help with reading and understanding mail, filing in forms, contacting other agencies,liaising with other services etc. We offer a wealth of knowledge of other support agencies. clubs, and many social activities. We are always willing to try out new activities and will listen to all your suggestions. 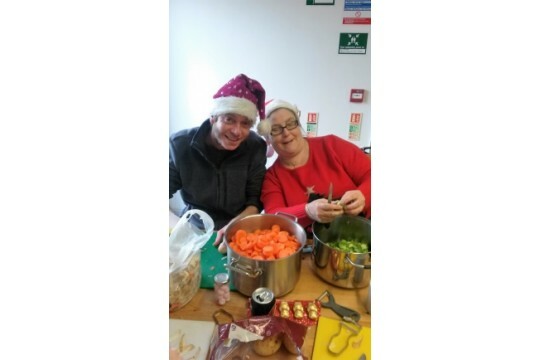 We organise activities for fun and education, including arts and crafts, walking, football and other sports, healthy cooking, dancing, lunch clubs, and chance to engage in social activities. We are looking for volunteers to help to organise and run activities. We also need dedicated people to join our management team. Will provide a hot meal for 5 people, or pay the milk bill for 3 days! Hires the local leisure centre for our sports groups for one hour. Will keep Bank House warm for a week in the winter.